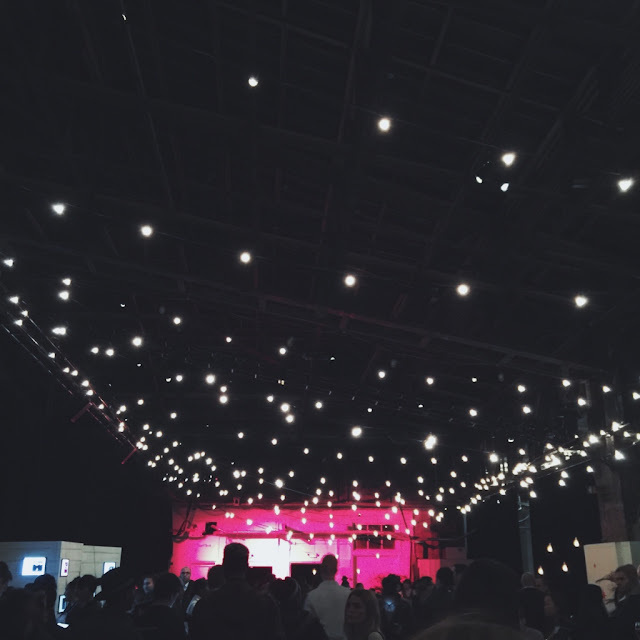 Last night, I attended the Stars by Stella Artois event. 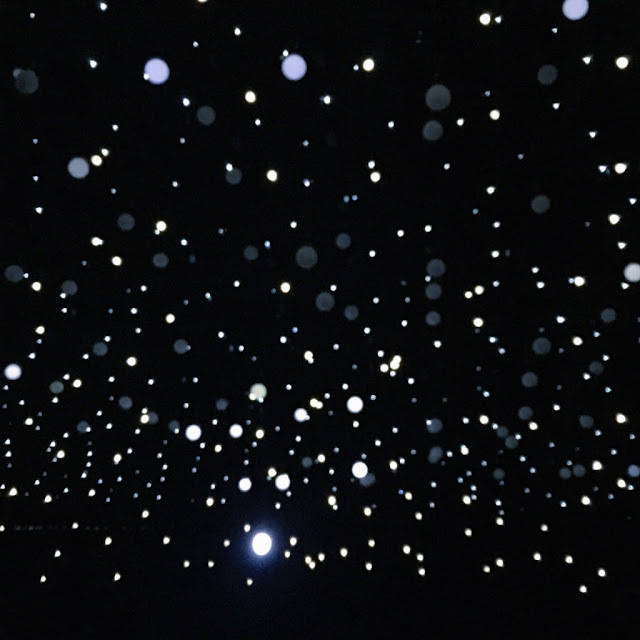 It's an interactive art installation giving guests the chance to literally reach for the stars. 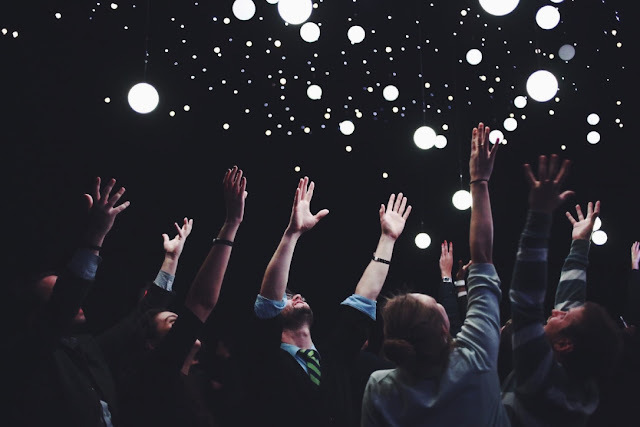 We were prompted to raise our hands and when doing so, the lights above will react by coming down to us. 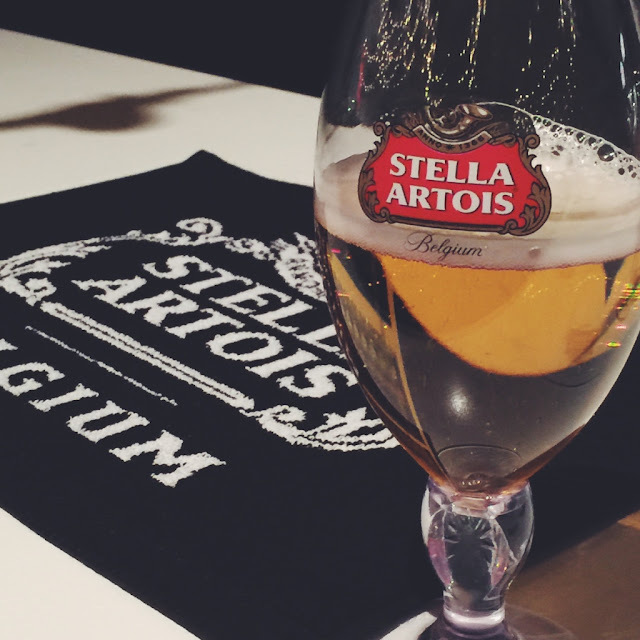 Stella Artois was originally named after the holiday star and crafted as a gift for the people of the city of Leuven, Belgium. This year, it's New York's turn to receive a gift. But what can you give New York that it doesn't have? The stars. 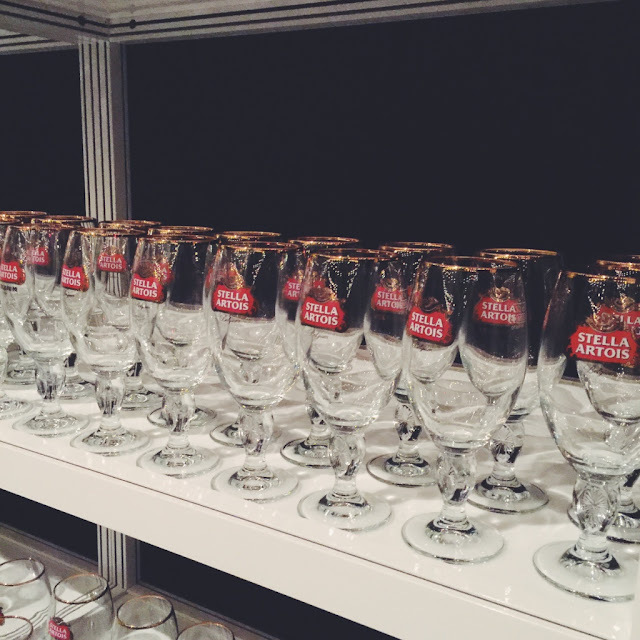 It was a fun event catching up with friends and of course, loved the endless supply of Stella Artois. Wow, this looks really cool, awesome photos. I've never had Stella Artois beer, is it good? Ohh Great event and cool beer. 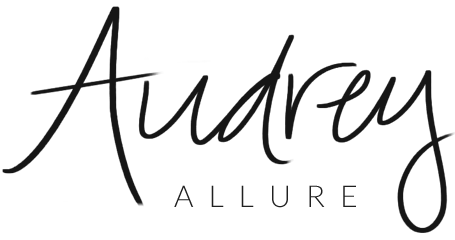 Interesting to hear about this.